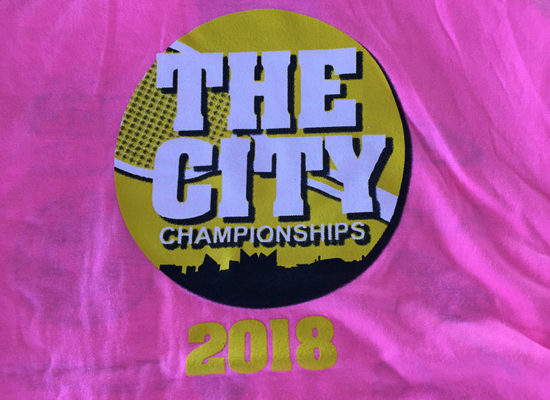 Welcome to THE CITY…The hottest tennis in town! 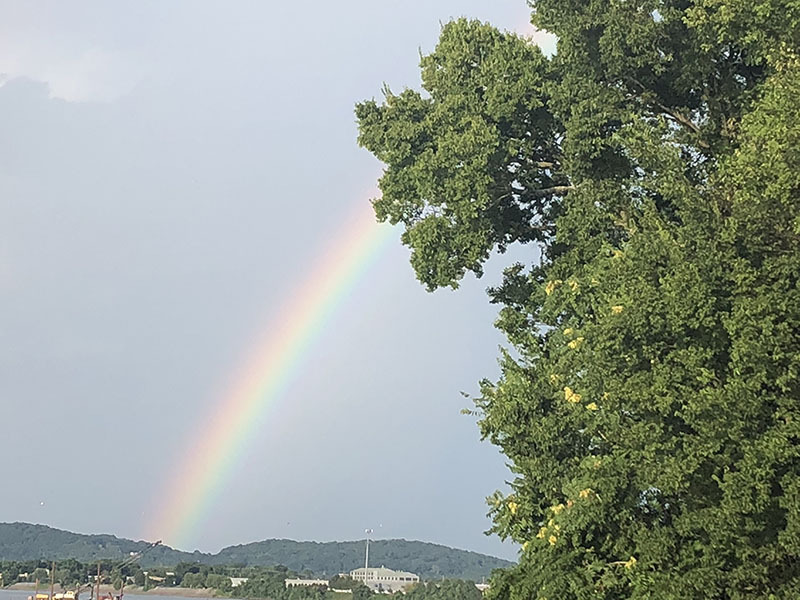 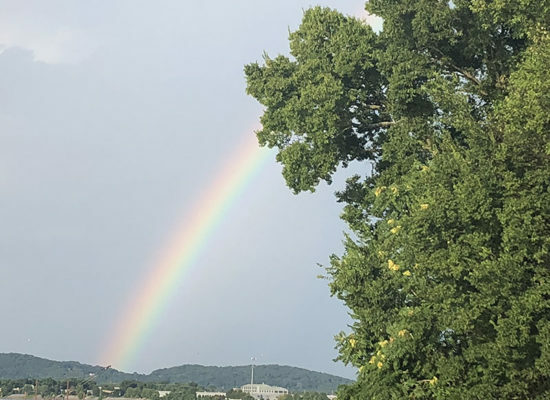 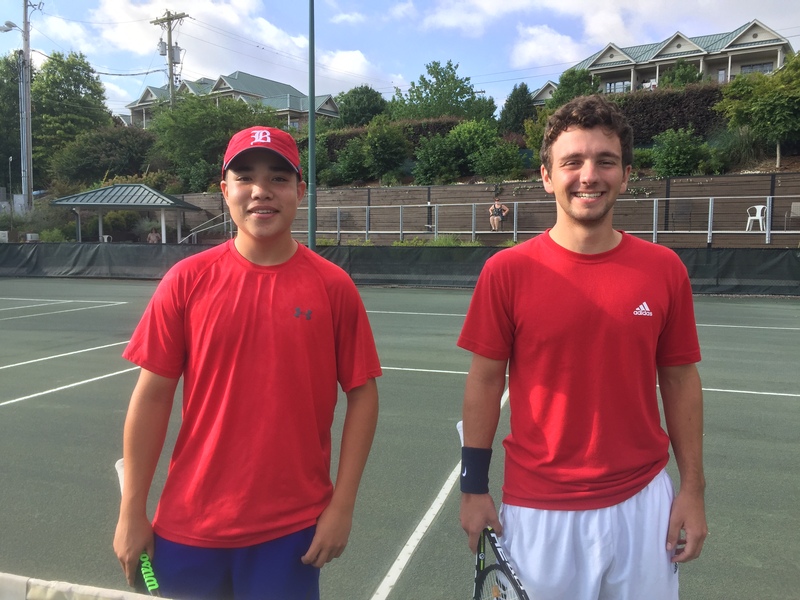 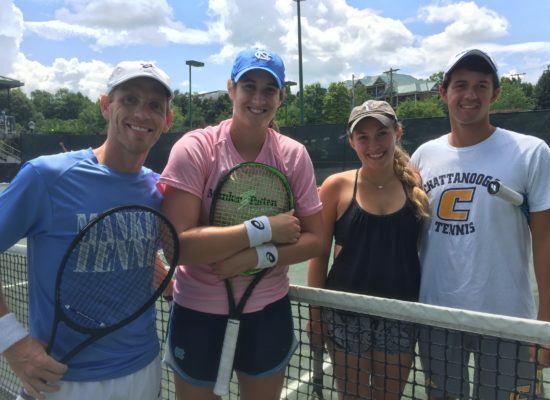 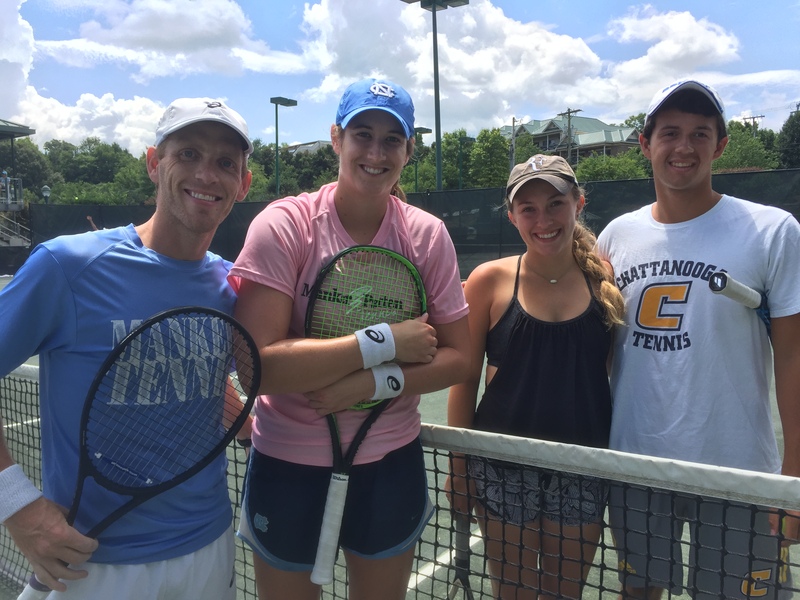 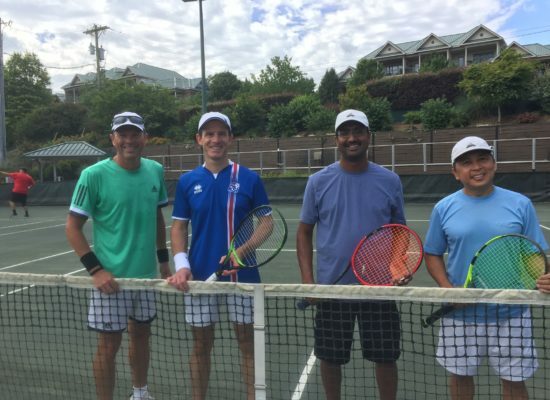 This newly revitalized tournament is the flagship event for Chattanooga tennis and celebrates the best players in our area. 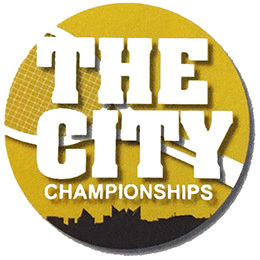 The CITY has a rich history and offers all levels of competition for adults. 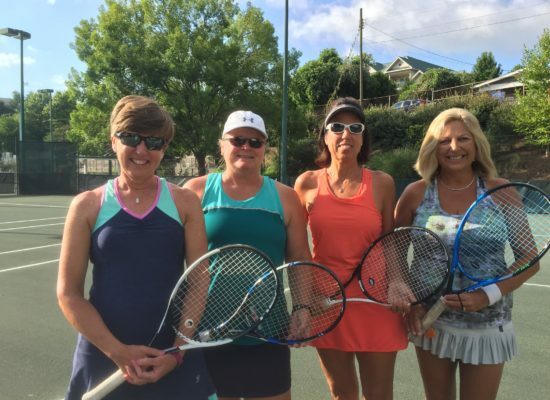 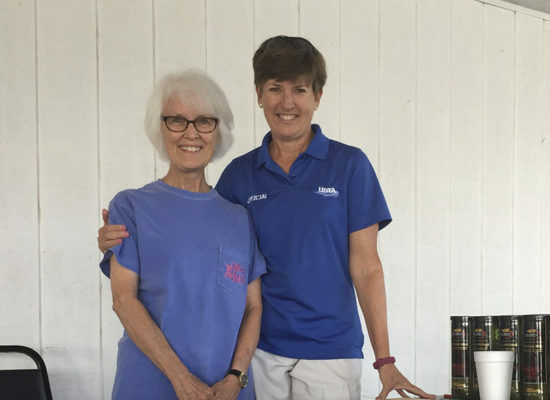 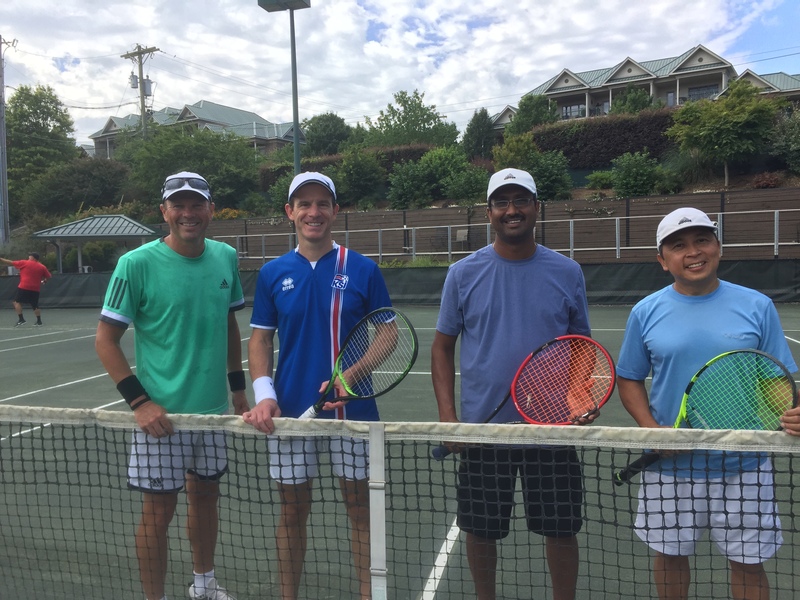 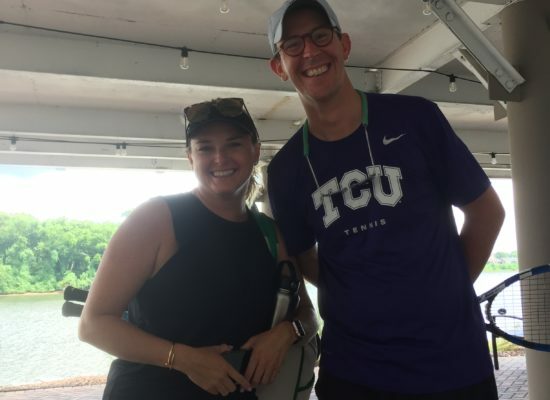 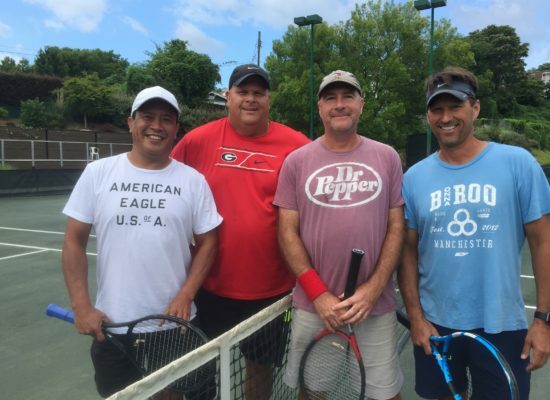 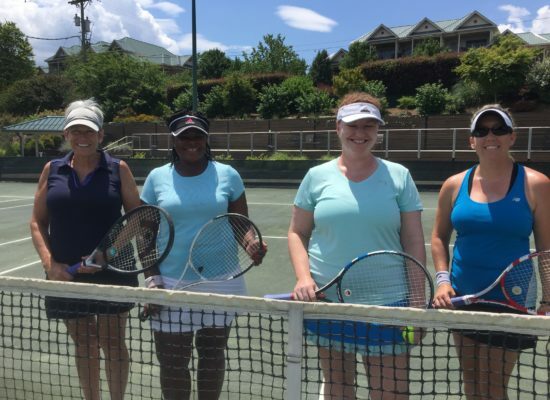 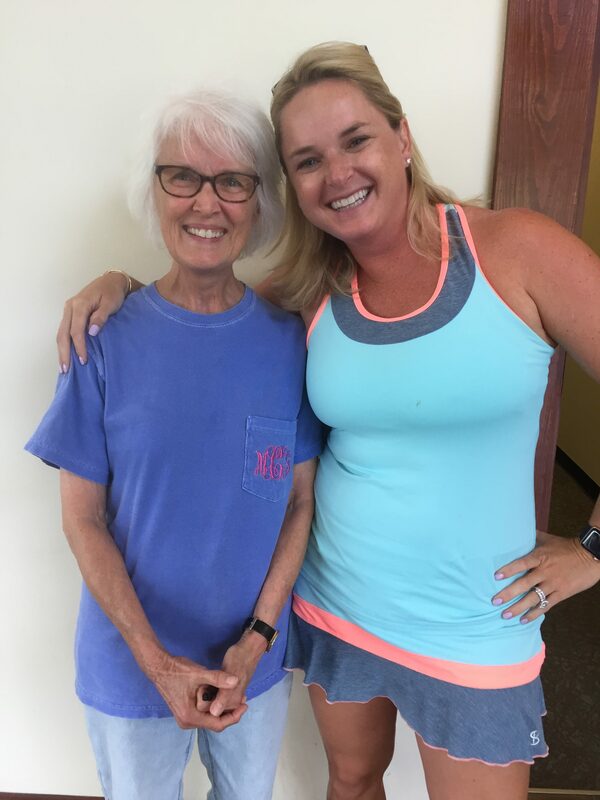 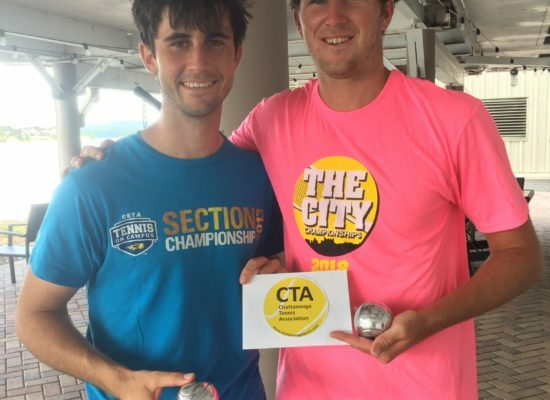 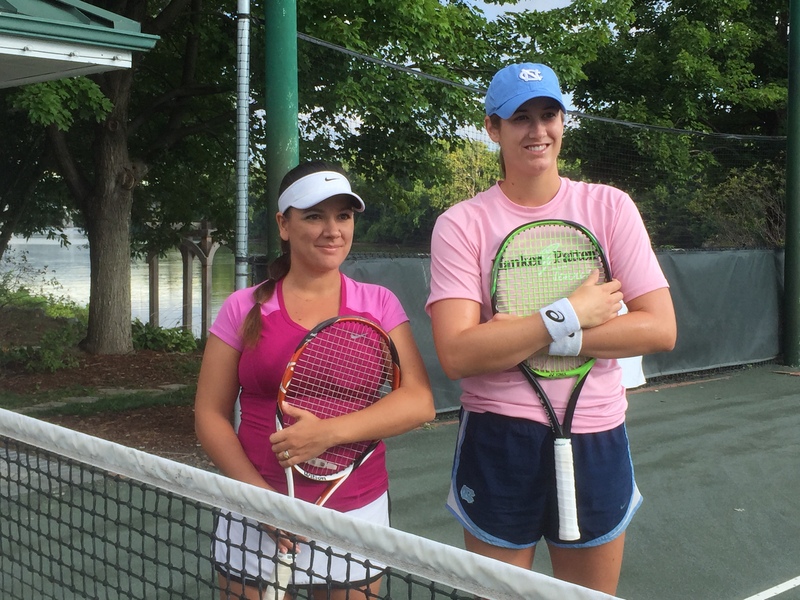 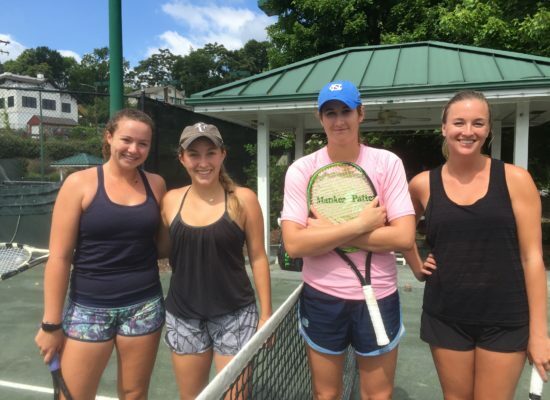 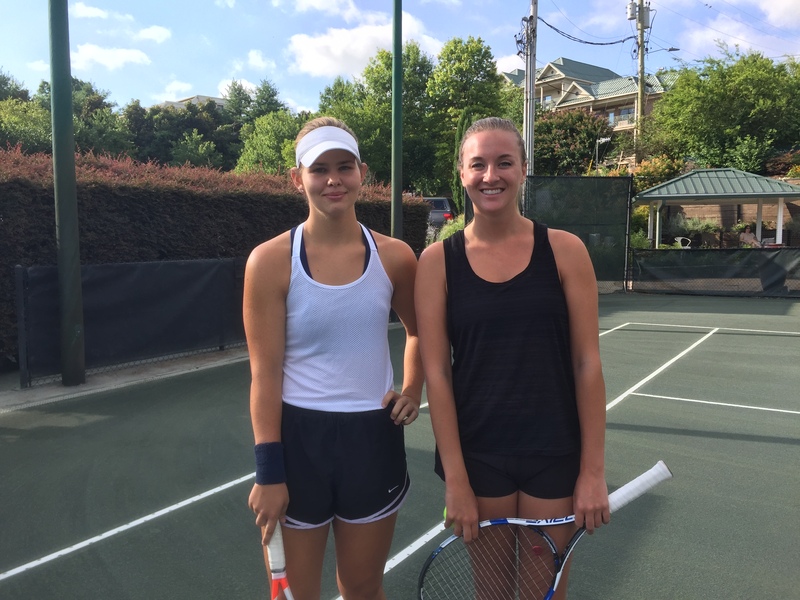 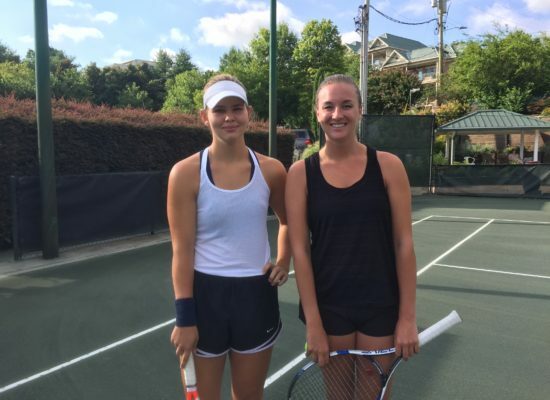 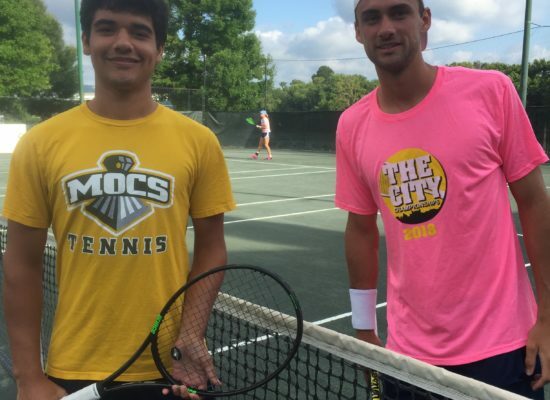 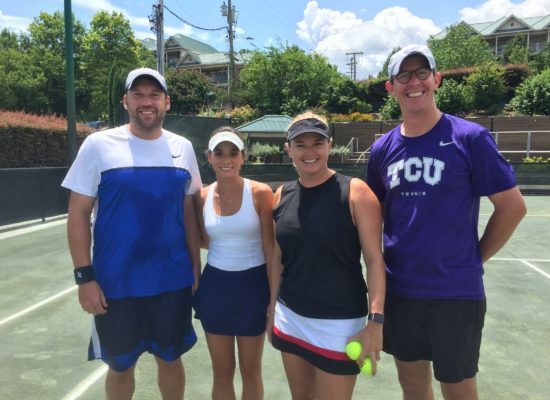 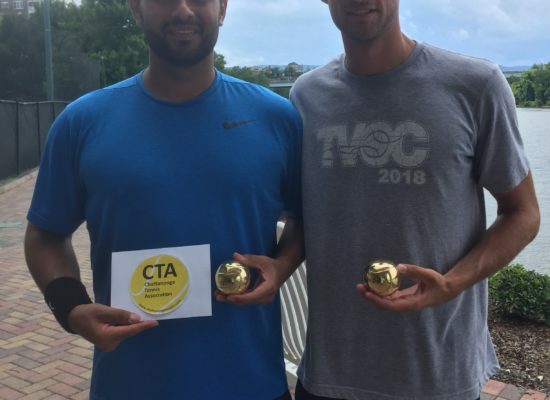 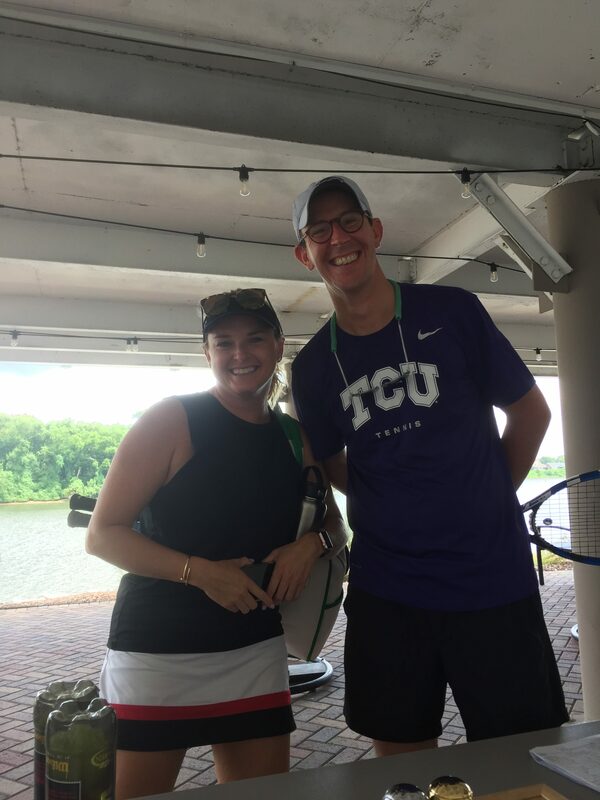 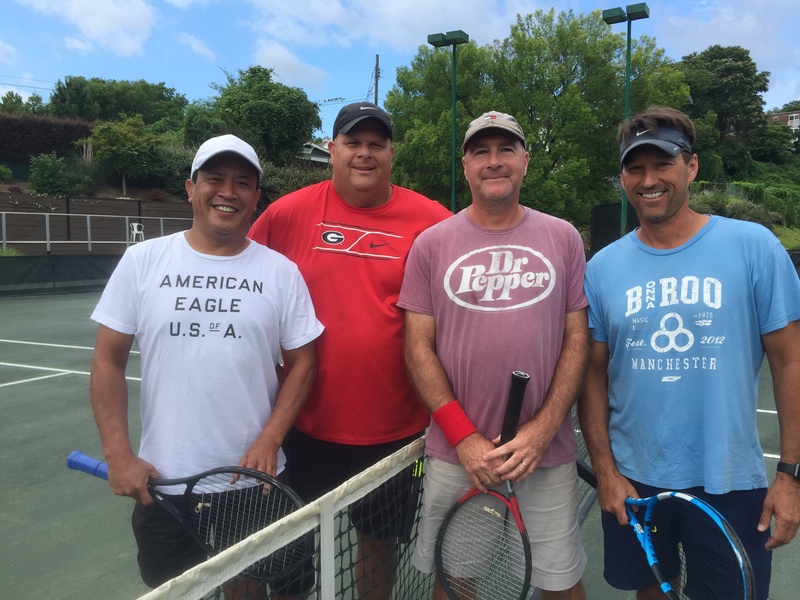 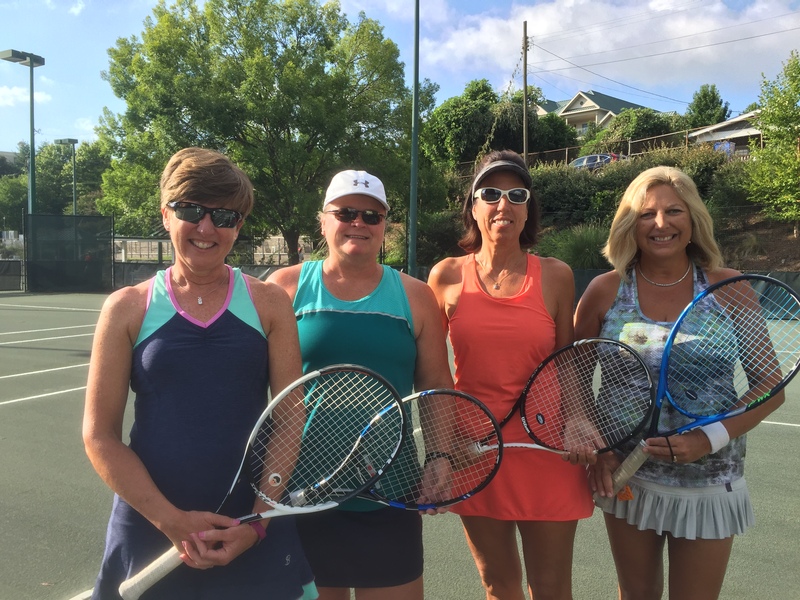 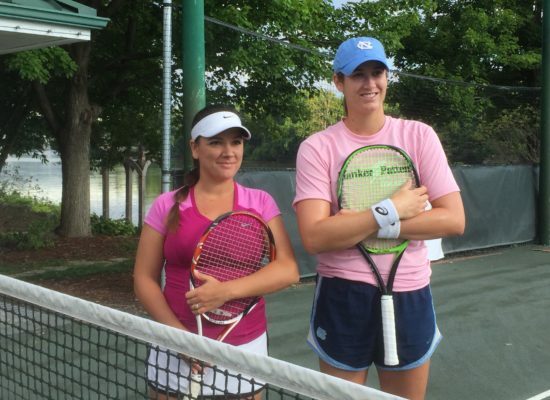 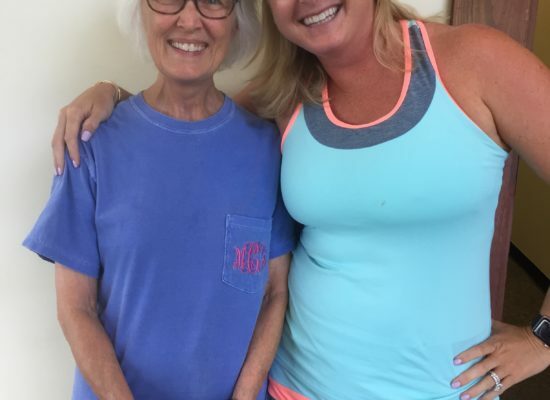 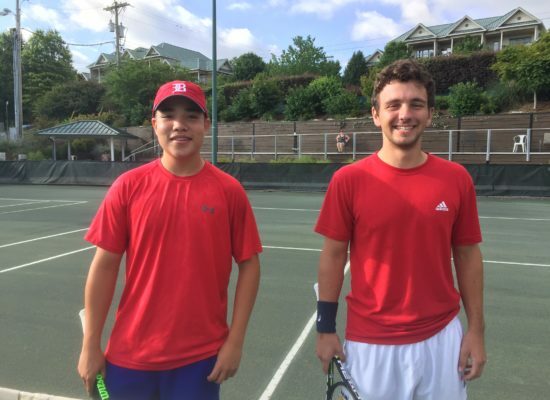 Held the third weekend in July on the beautiful clay courts at Manker Patten Tennis Club, players enjoy many amenities including a welcome reception, t-shirt, player party catered by 1885 Grill, an open bar, and snacks throughout the weekend. 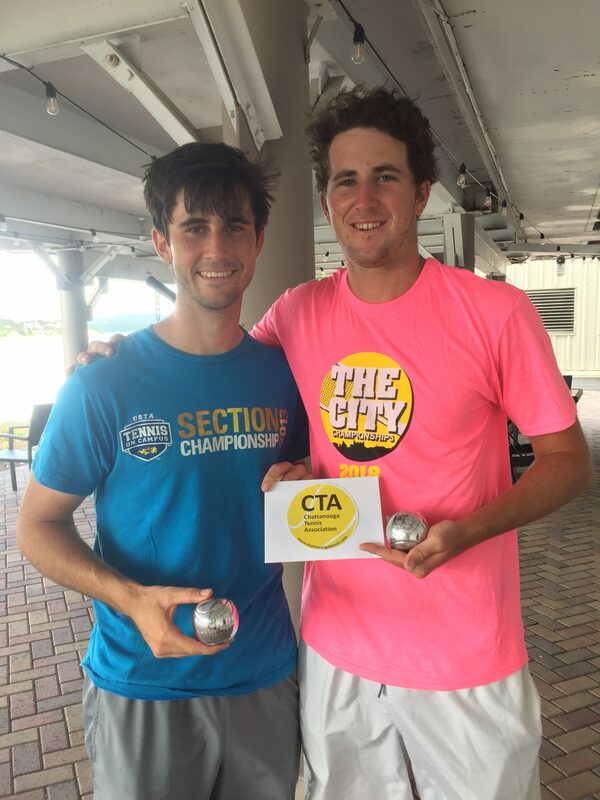 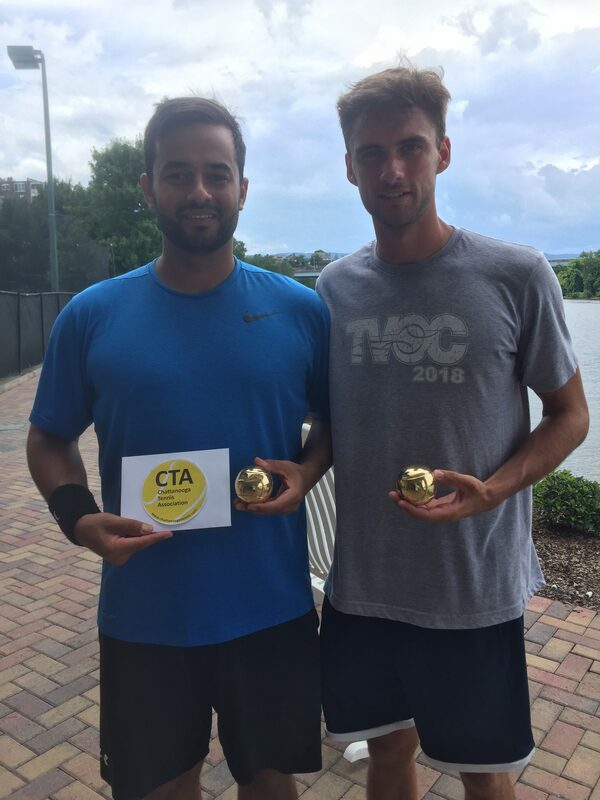 Prize money has been offered in multiple divisions and has attracted many current and former college players and USTA National Champions. 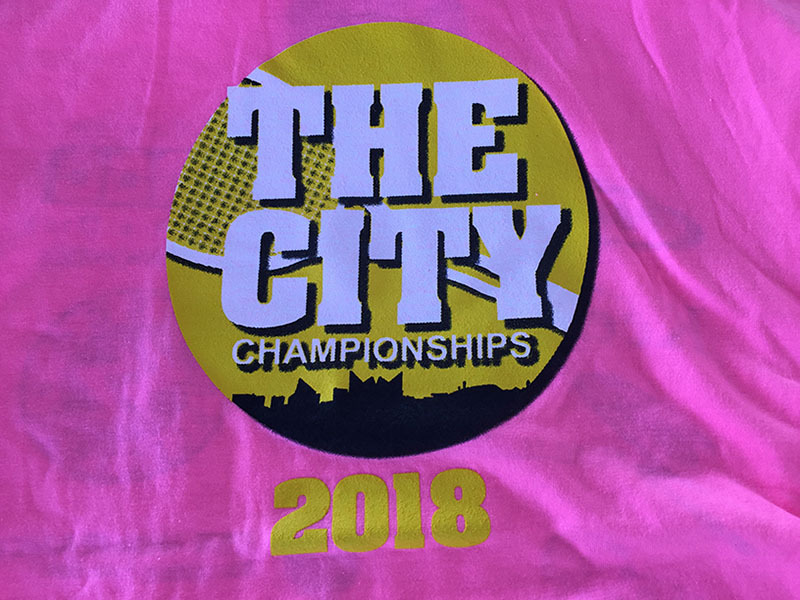 We look forward to the continued growth and success of this event in 2019! 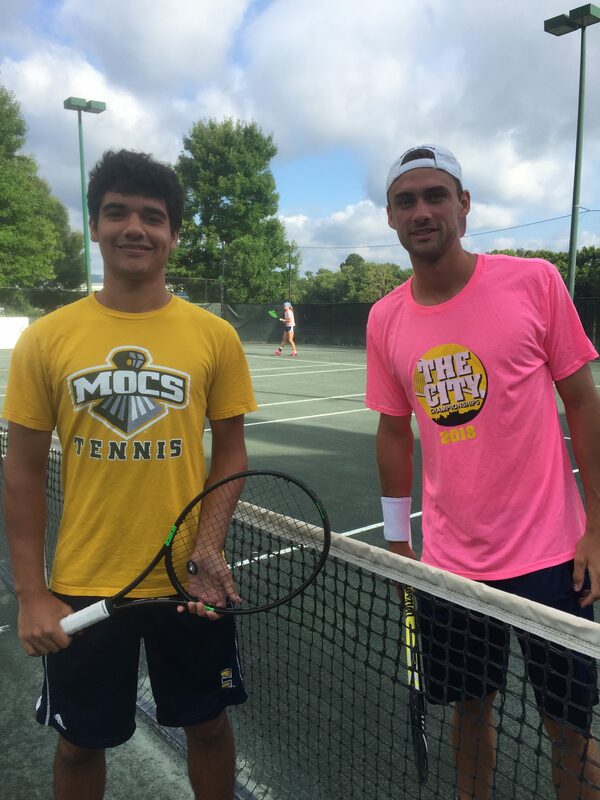 Men’s Open SinglesLuke Plaisted d. Lucas Plesky 6-0, 6-2. 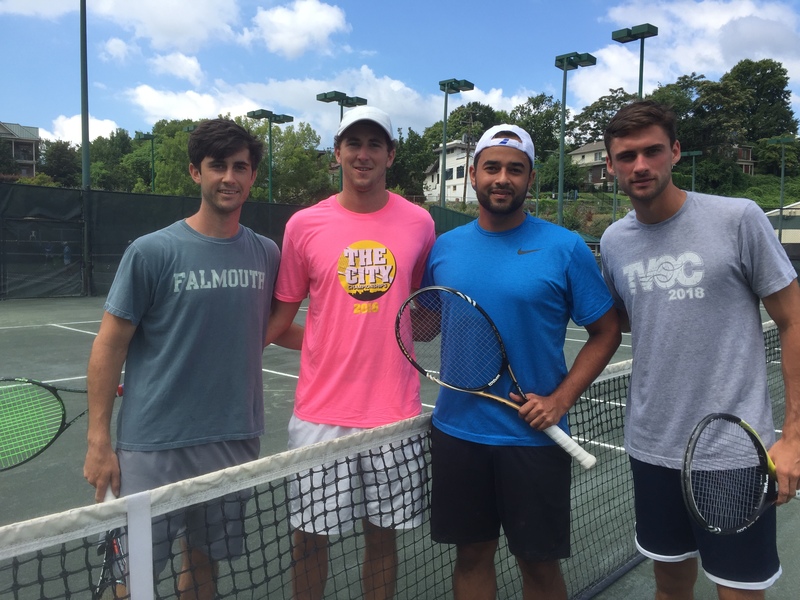 Men’s Open DoublesDaniel Pare/Turner Voges d. Alejandro Medinilla/Lucas Plesky 6-4, 6-4.